Meet the Beatles for Real: What's in the bag, Ringo? 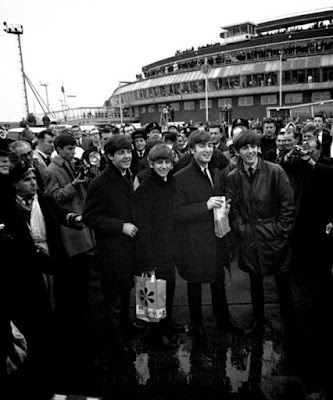 What's in the bag, Ringo? October 31, 1963. Heathrow London Airport, London. Back to Britain from Stockholm, Sweden. great snap - all smiling!